A U.S. appeals court on Friday ordered a new trial in a lawsuit accusing Led Zeppelin of copying an obscure 1960s instrumental for the intro to its classic 1971 rock anthem "Stairway to Heaven." A federal court jury in Los Angeles two years ago found Led Zeppelin did not copy the famous riff from the song "Taurus" by the band Spirit. But the three-judge panel of the 9th U.S. Circuit Court of Appeals ruled unanimously that the lower court judge provided erroneous jury instructions. It sent the case back to the court for another trial. A phone message left with an attorney for Led Zeppelin, Peter Anderson, was not immediately returned. A trustee for the estate of late Spirit guitarist Randy Wolfe filed the law suit against Led Zeppelin in 2015. Jurors returned their verdict for Led Zeppelin after a five-day trial at which band members Jimmy Page and Robert Plant testified. 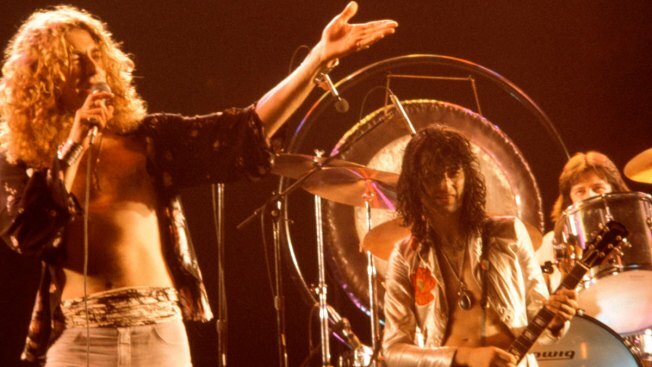 Page and Plant, who wrote the "Stairway" lyrics, said their creation was an original.